Foundation for Somalia invite for some special aromatic workshop! On the next Thursday (21st of May) at 4 p.m. you can learn how to prepare your own ecological cosmetics! 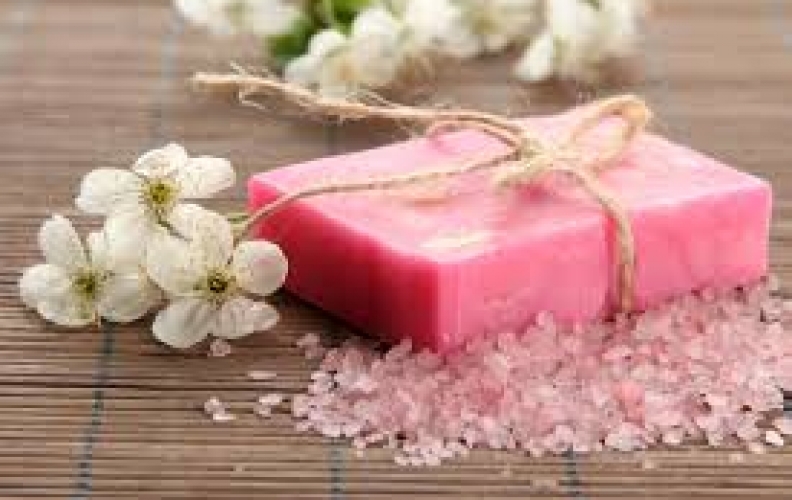 How to prepare a soap, a lotion or a cream on your own? Try it – come to our workshop! The workshop is free, but spaces are limited! You can register for the event through e-mail: monika@fds.org.pl.